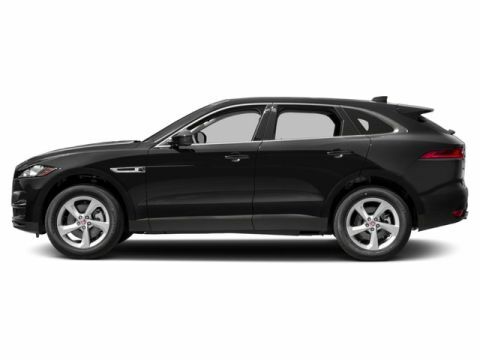 Our professional and friendly sales associates are happy to convey their knowledge and love of Jaguar vehicles. We know your expectations are high, and we are determined to meet them in every way. 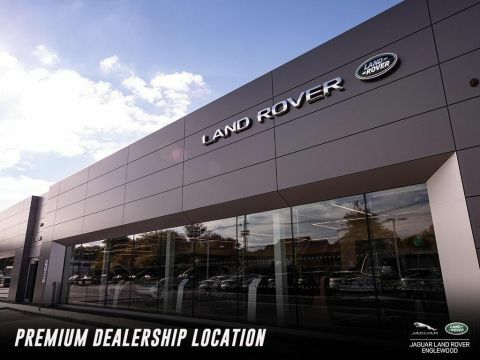 Check our large inventory online or in person, schedule a test drive, and consider the various lease/financing deals we offer. 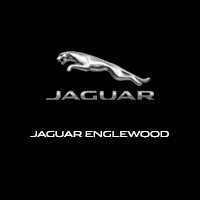 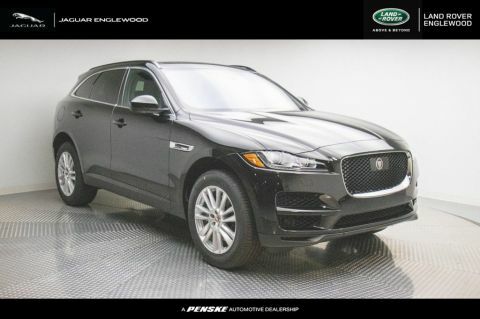 Visit Jaguar Englewood today for all of your Jaguar needs!